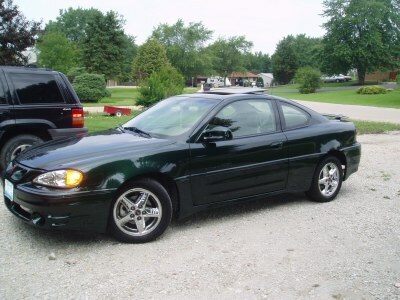 2002 Pontiac, Grand Am GT. Hunter Green Exterior, Beige Interior, 2 door, Auto Trans. All available options, V6, Extended Warranty 4 year or 75K miles. Absolutely showroom condition, 17K miles.